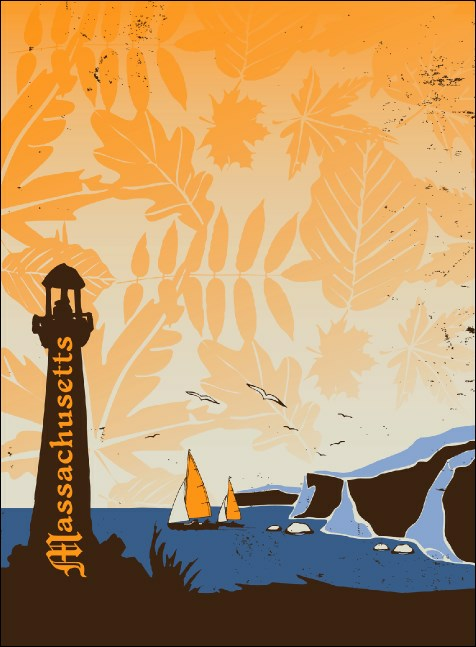 The Bay State is the perfect venue for your next event, and the Massachusetts Invitation is the perfect way to get guests there! Make them feel welcome with an invite printed with images of autumn leaves against a blue sky. Celebrate with stylish Event Kits from TicketPrinting.com.